Assessment is used as a cornerstone of Plaid’s work. 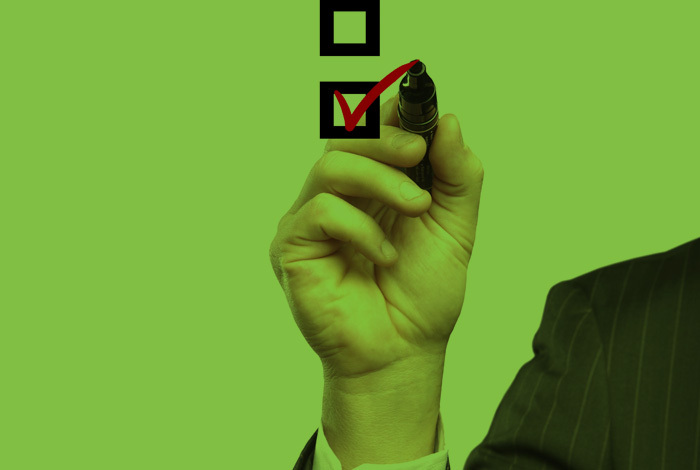 Plaid’s use of assessment assures clients that decisions are made for the right reasons. Decision-making in organizations can be tricky — having tangible information on that table related to individual and organizational strengths and challenges enables leaders and their teams to make informed decisions that better overall operations.